Invented 500 years ago in Italy, the violin is still enormously popular today. One of the most important of all instruments in classical music, the violin becomes a highly expressive instrument in the hands of a skilled player. 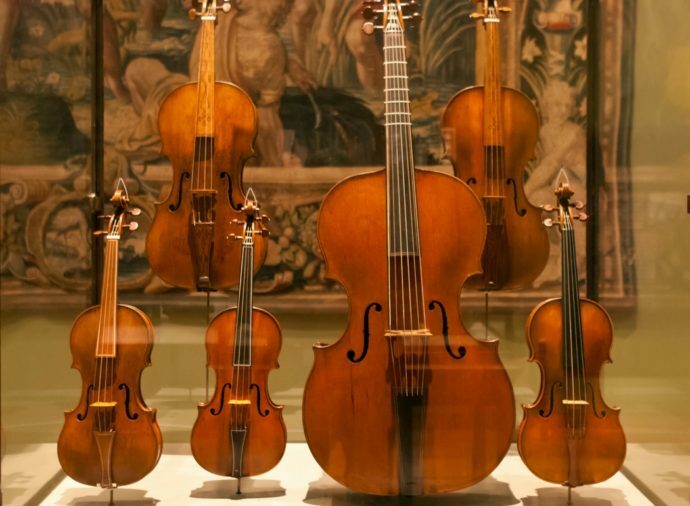 Perhaps for that reason, the violin still attracts numerous students and can be heard not only in classical music but also in folk, world music, and modern rock and popular music. 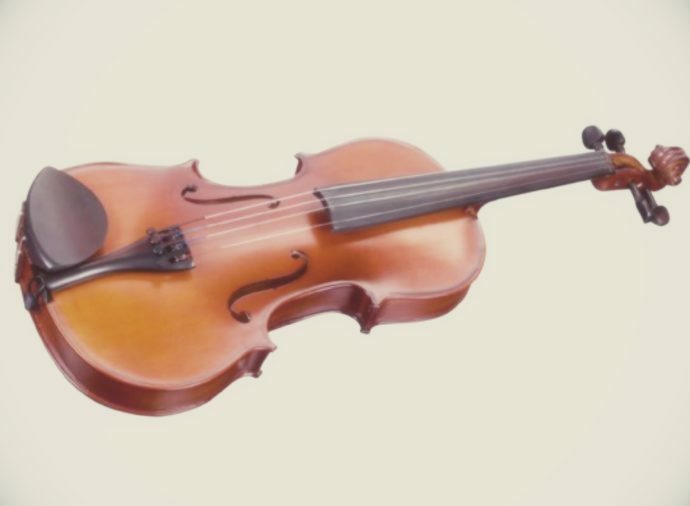 The viola is sometimes confused with the violin as it looks very similar, but there are notable differences: the viola is bigger than a violin and is tuned a fifth lower, playing the middle harmonies between the violins and the cellos. At Jammin’ Music, our instructors teach students from very young beginners (as young as 5) all the way through advanced skill levels, covering proper technique, intonation, vibrato, and more. 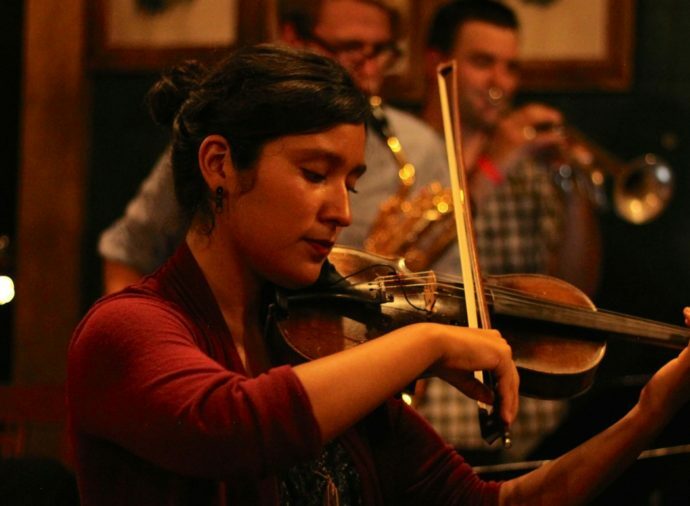 Our current violin instructors have advanced degrees in their fields, and are lifelong musicians who have played in numerous symphonies and orchestras, as well as in more popular music settings. In addition, we offer yearly evaluation and adjudication programs through the Certificate of Merit program and the Associated Board of the Royal Schools of Music for all violin and viola students. Available Mondays - Thursdays, Saturdays. Call us at (562) 490-0222 to get started.